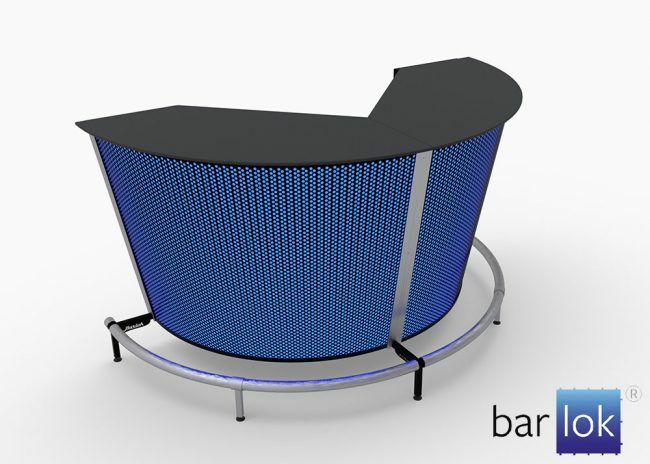 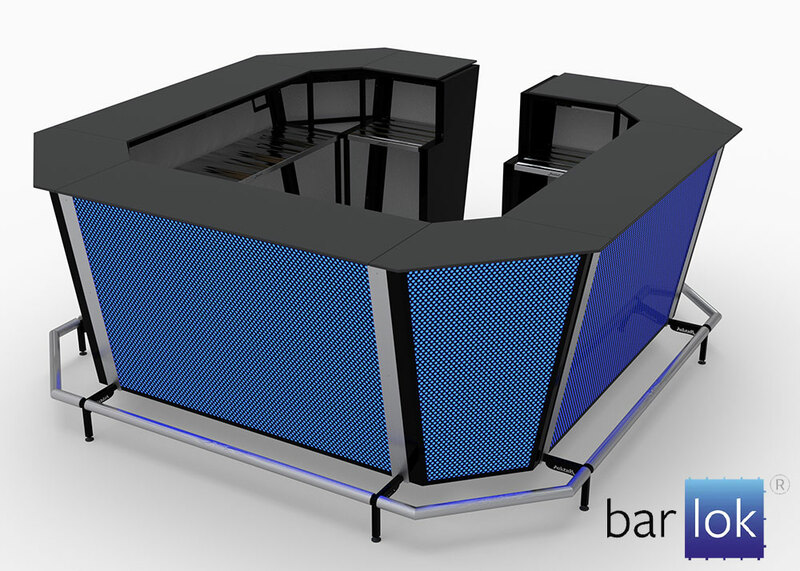 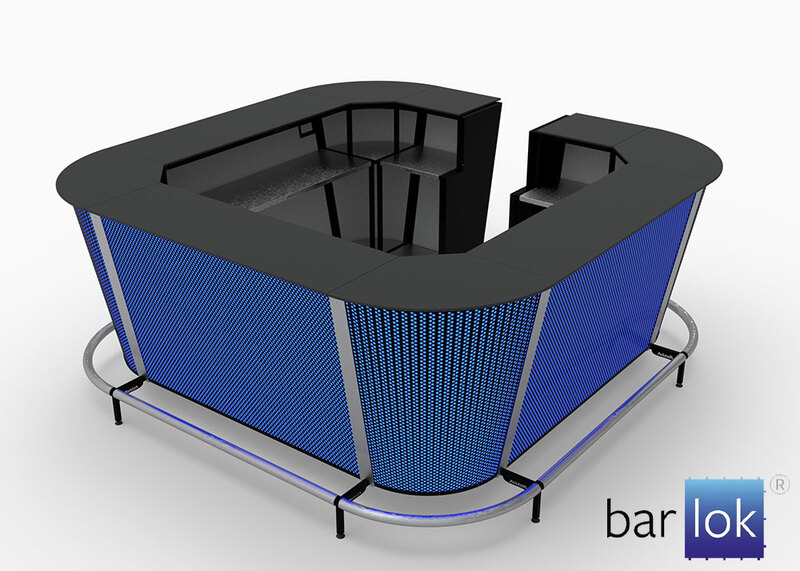 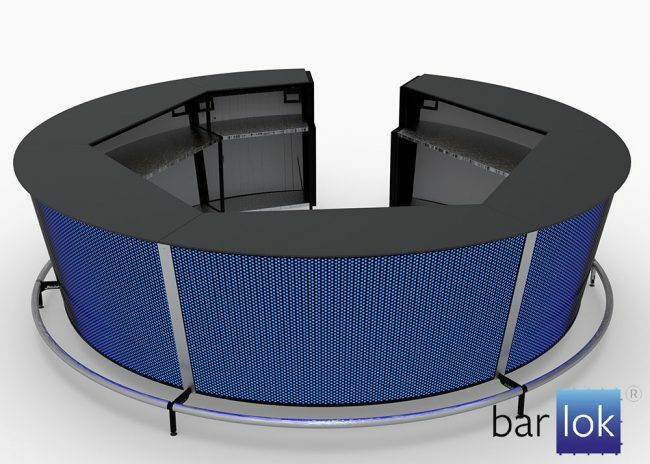 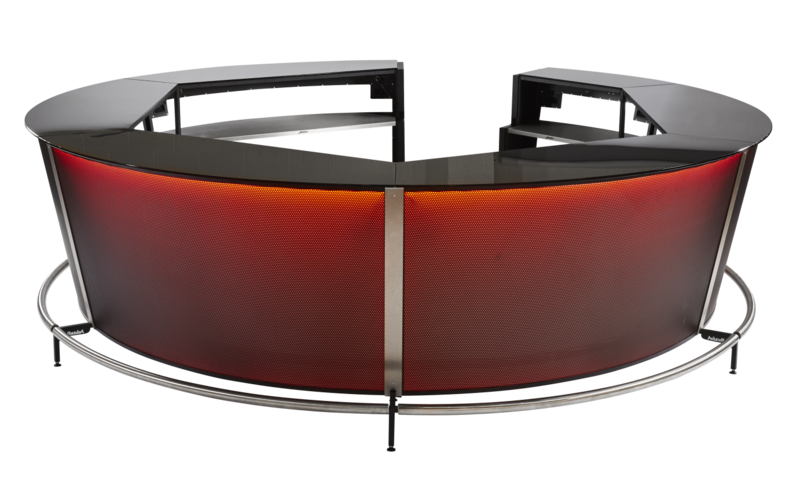 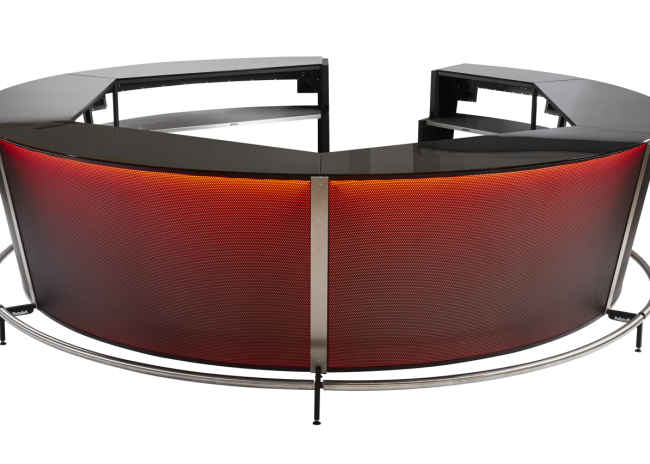 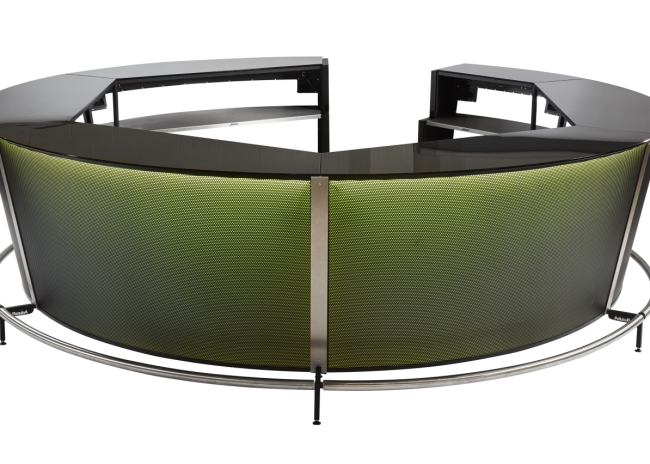 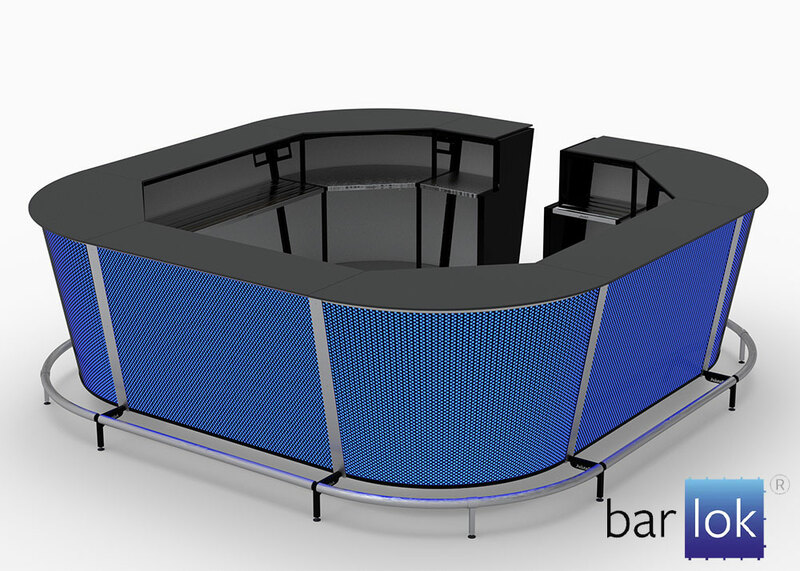 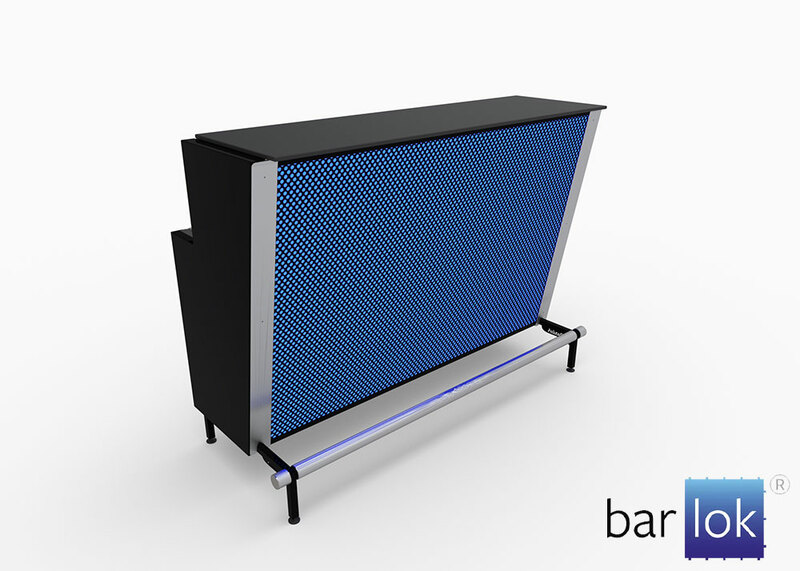 Barlok® is a complete range of modular RGB coloured Portable Bar Units that can be used individually but also offers the opportunity to design layouts to suit any event or venue. 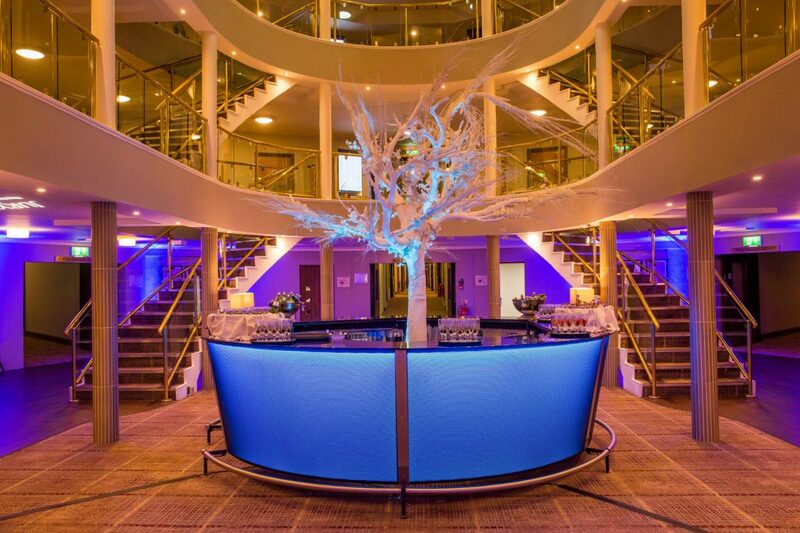 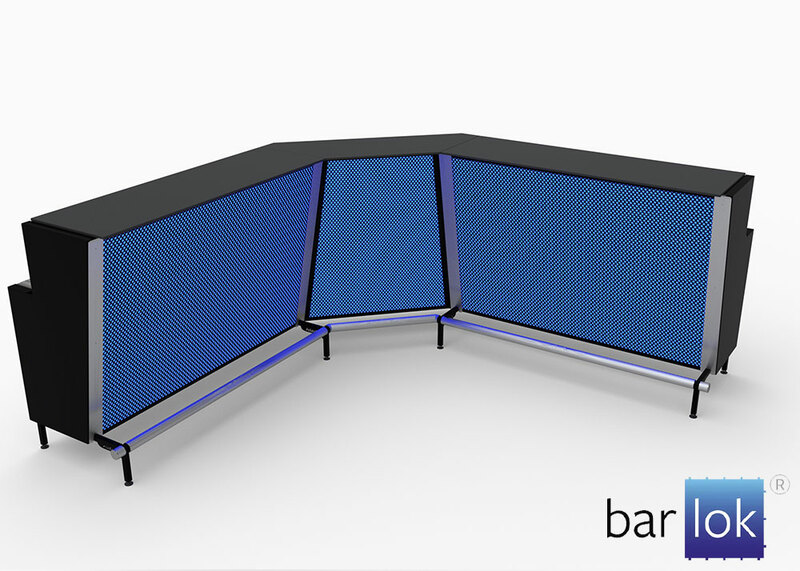 Utilising an innovative design and locking system, set up can be single or multiple units in a line or alternatively using the unique corner sections, changes of direction or even octagonal can be achieved offering a stunning focal point for any function. 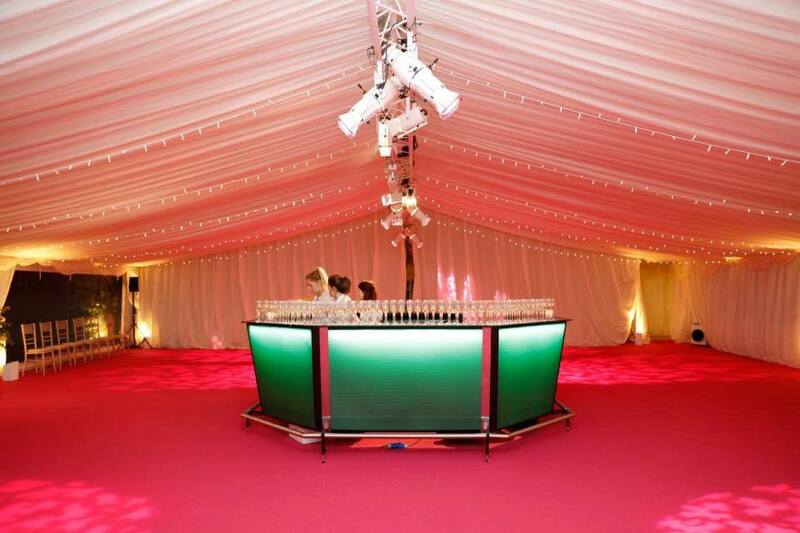 Colour and effect control is achieved using the plug in colour wheel controller or through a DMX controller (adapter cable required for 3rd party DMX controller). 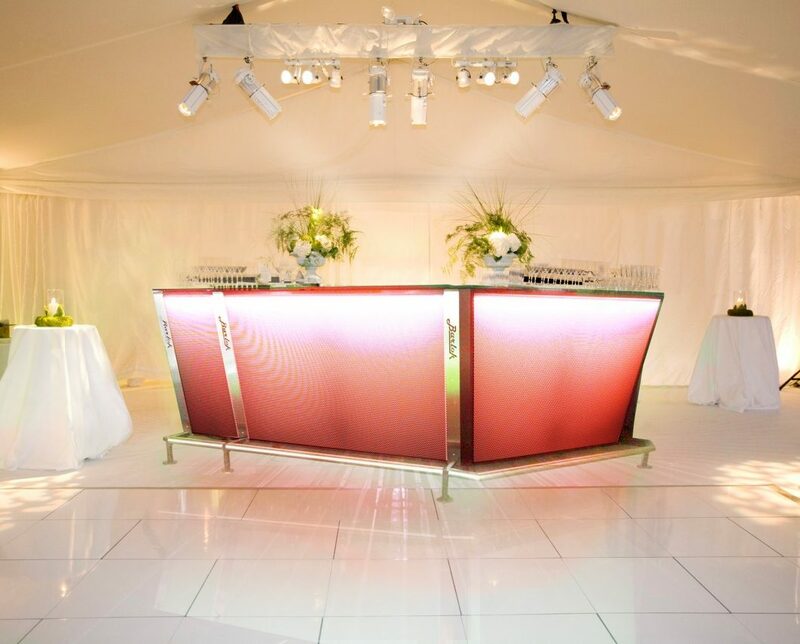 Fully adaptable into event production and design, custom options available. 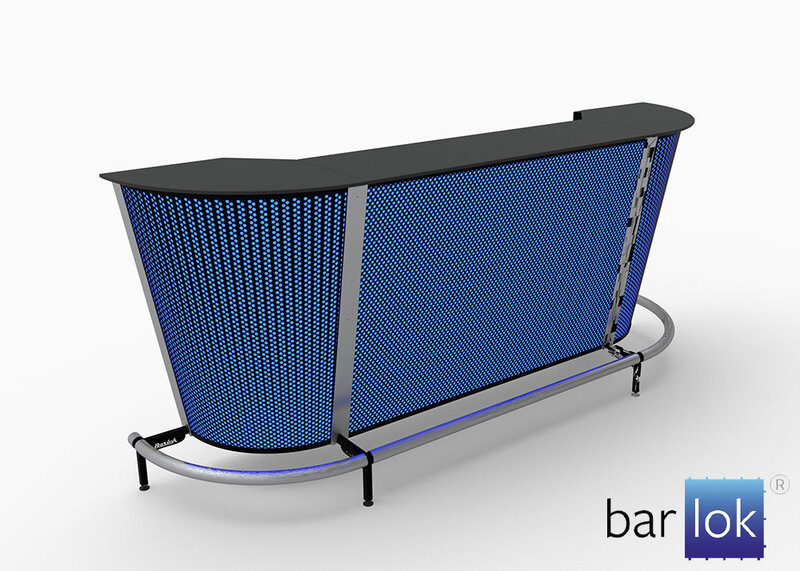 A cost effective bar solution called Barlok® Budget Bar is also available with options of either Karndean vinyl or powder coated finishes. 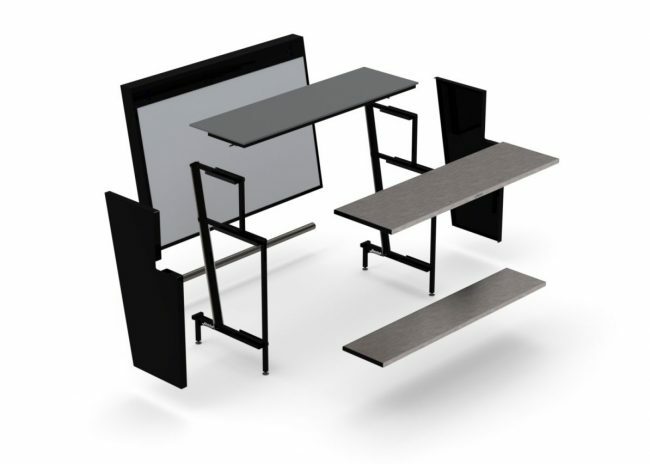 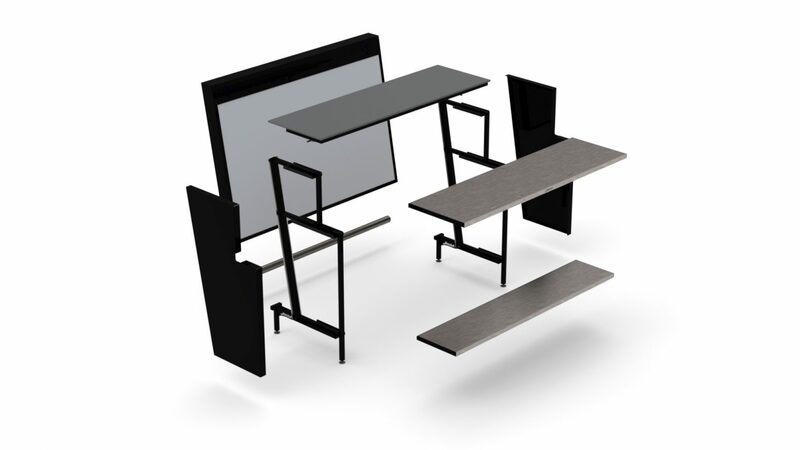 For more detailed information on the Barlok® range of portable bars please click here and you will be directed to our dedicated Barlokbars.co.uk website. 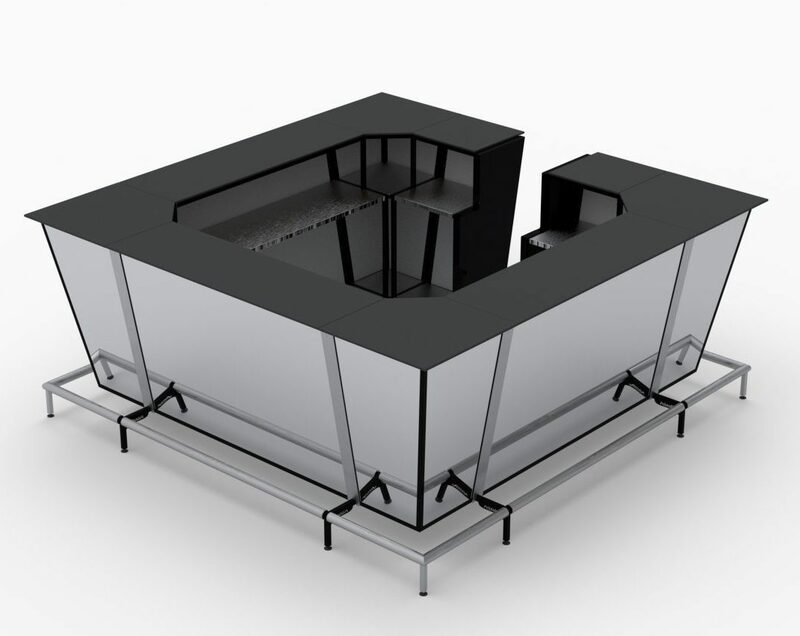 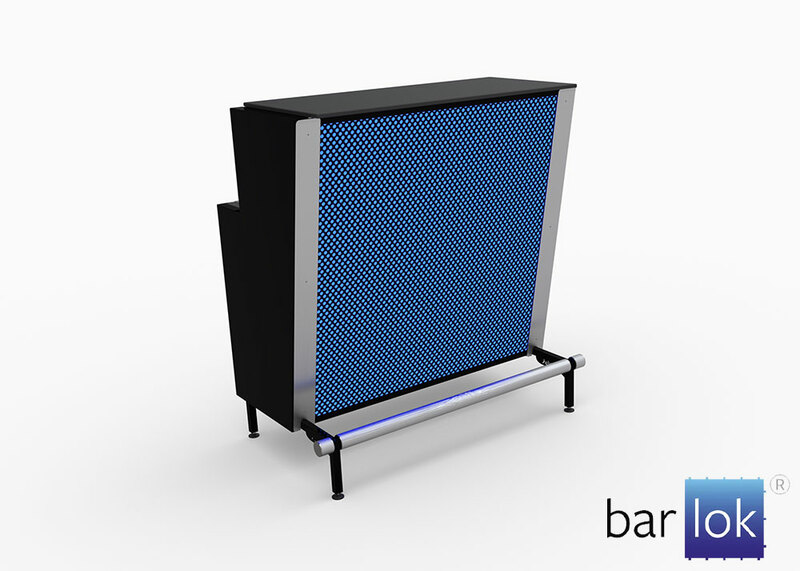 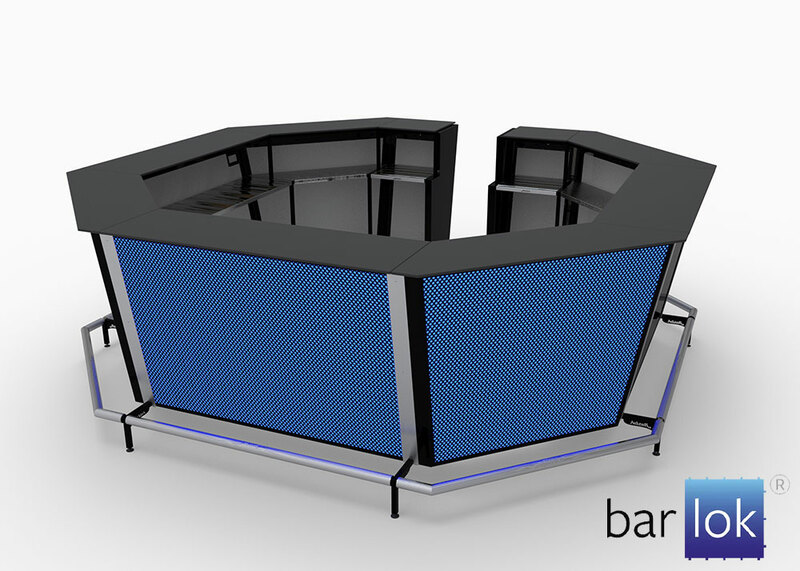 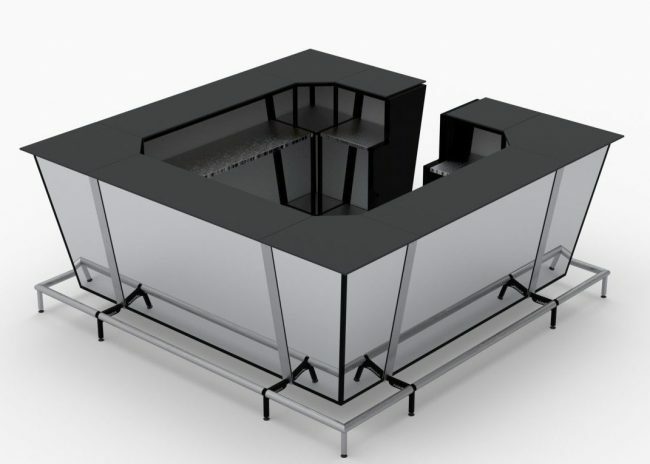 The Barlok® portable bar system is ideal for hotels, restaurants, caterers, event organisers, shows and weddings as a portable bar unit, reception desk or DJ booth.